Article | Tap and Fractional Drill Bit Size ChartFind out what fractional drill bit to use for the size of tap. 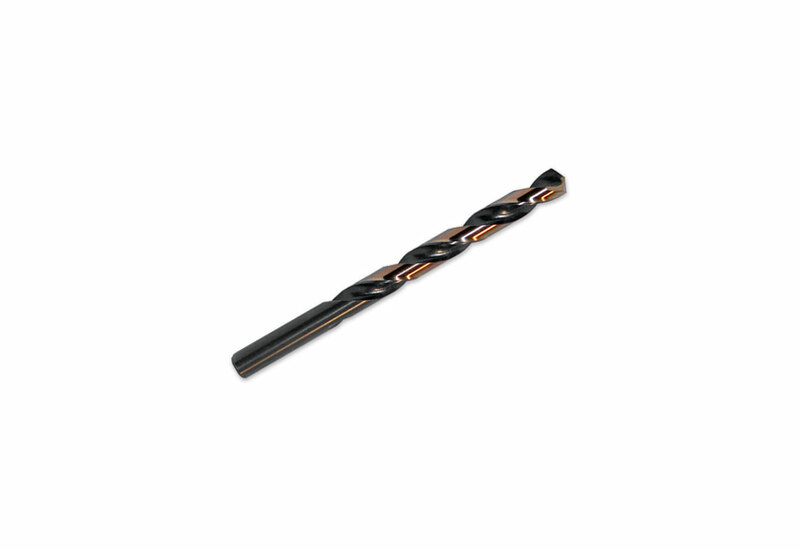 These Calfast approved jobber length drill bits are built with a 135 degree Split Point and High Speed Steel for portable drilling in medium strength alloy materials, hardwood, and most other materials at a greater cutting speed. Split Point bits reduce the thrust requirements and minimizes walking. Jobber Style Drill Bit: The most common type of drill bit available. Jobber means "something that does a job" and mostly refers now to the length of the bit. Jobber drill bits are 9 to 14 times longer than the diameter of the bit. They can come in a variety of metal types and are good for drilling wood, iron and different types of steel. 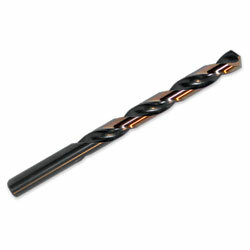 Drill Bits: A metal rod of varying length and diameter that has been cut over its length in a spiral pattern. This bit is used to drill holes in various materials and is designed to help draw the cut material out of the hole. International Hand Box - 19"